One of the most influential elements of a business’ success is customer service. There is no denying it, the quality of an organization’s customer service is its make it or break of it. If an organization is deemed to be more responsive to their customers, it is sure to benefit from customer loyalty and the added advantage of having a clear competitive edge. Therefore, it is critical for an organization to make use of all of their resources to ensure that their customer’s needs are met and their voiced concerns are addressed. Luckily, thanks to modern digitization, there are technological advances constantly popping that can be used to enhance the customer experience. More and more organizations are making use of the rise of innovations in the technological era. In this article, I will highlight how one can use different technological innovations to improve the quality of their organization’s customer service in 2019. In the wake of the ever-evolving digital world, there are a few major solutions that have proven to be the “foundation” of customer service in the modern world. These are websites, e-mails, communication channels like social media, and lastly, software developments. Aside from these aforementioned major solutions, there are other technological advances emerging that can shape the customer experience in 2019. Below are some of the tech innovations being used by companies across the world to improve their customer’s experience. Who knows, one of them might just be the trick to give your customer service and extra edge. Virtual reality technology is shaping up to be a major game changer in how companies are engaging with their customers. Currently, retail giant Walmart is using the immersive user experience to train their employees. By creating real-world scenarios, they give their employees a chance to test out theories and techniques that will help them to efficiently handle the situation in real life. On the other hand, brands like IKEA are incorporating hands-on experience demos in the customer experience. They use VR technology to provide customers with the opportunity to test products in their ‘IKEA Place’ virtual environment, giving their customers a chance to visualize how products would look in their living room prior to purchase. Location service technologies are becoming a standard functionality in our phones, so why not incorporate this in your customer service? Businesses are now using location-based promotions to reach out to their customers in a particular geo-location. Alternatively, you can use navigation services combined with VR technologies to enable your customers to virtually navigate stores. Lowe’s Companies Inc. aw the potential in location-based computing and created their ‘Lowe’s Vision’ app that helps customers at the shop navigate through the warehouse-like stores. 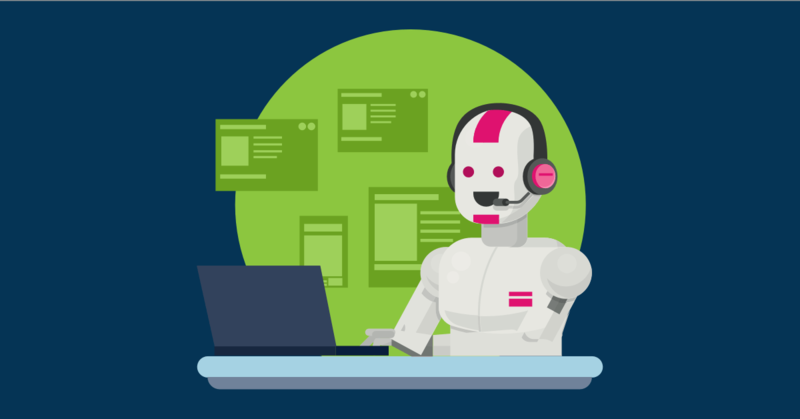 Thanks to the advancements in the development of machine learning, artificial intelligence is making its way into business processes and significantly impacting customers’ experiences. Brands like Amazon & Netflix have incorporated AI technologies that provide powerful recommendation engines that analyze customer search and purchase history, and then use the data to make recommendations the user is most likely to value. Technology around us is always evolving, therefore, there is no need for the user experience to be limited to traditional channels. Implementing these technologies into customer experiences will significantly improve your customer relations in 2019.